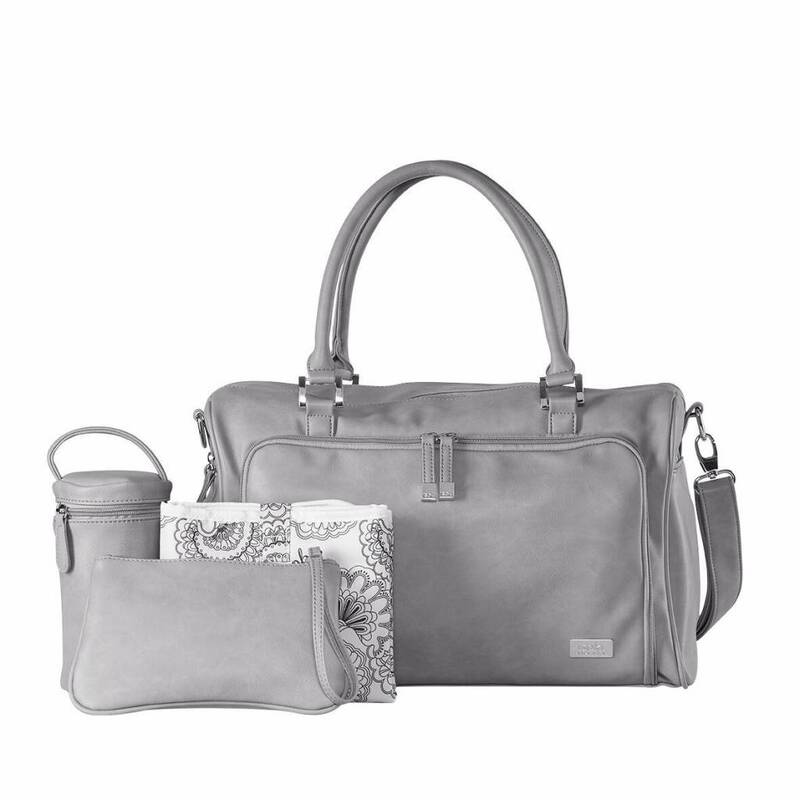 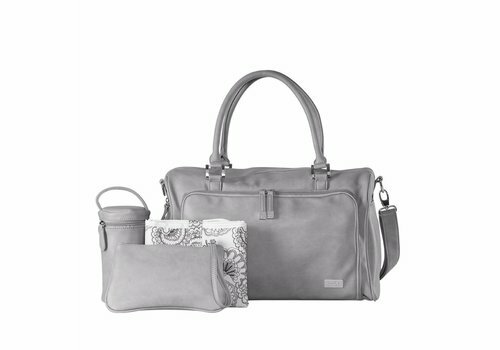 A nice My First Collection nursery bag Darwin Edition Grey. 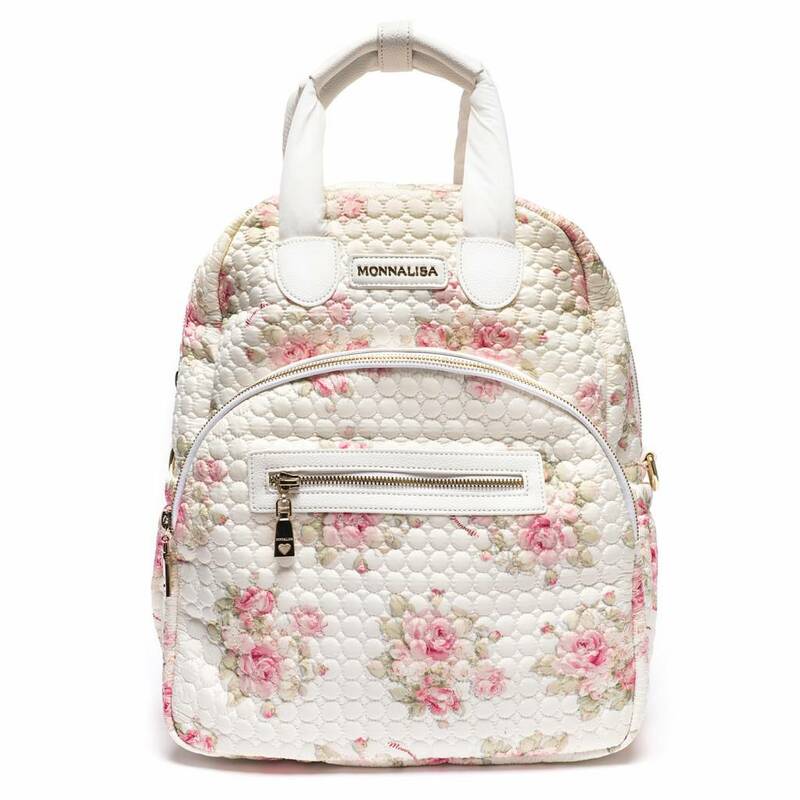 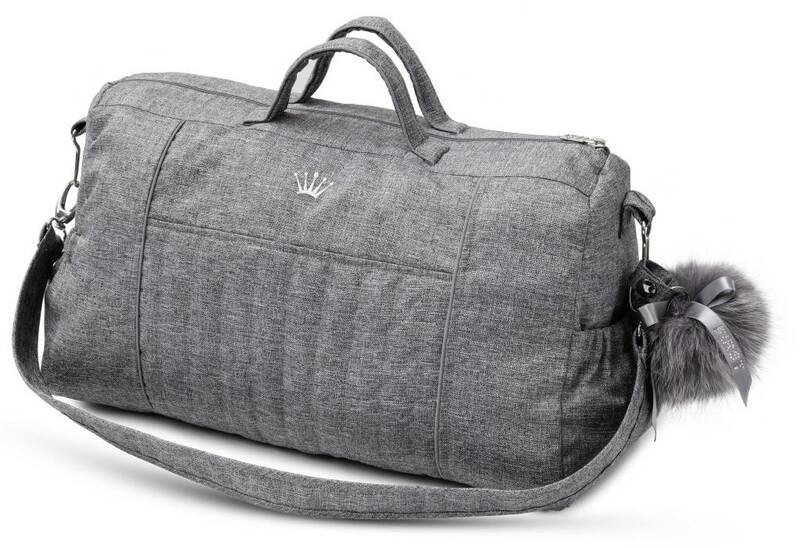 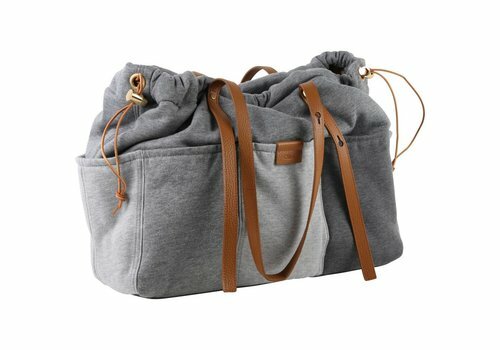 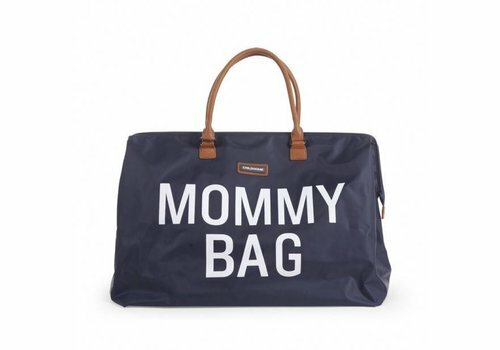 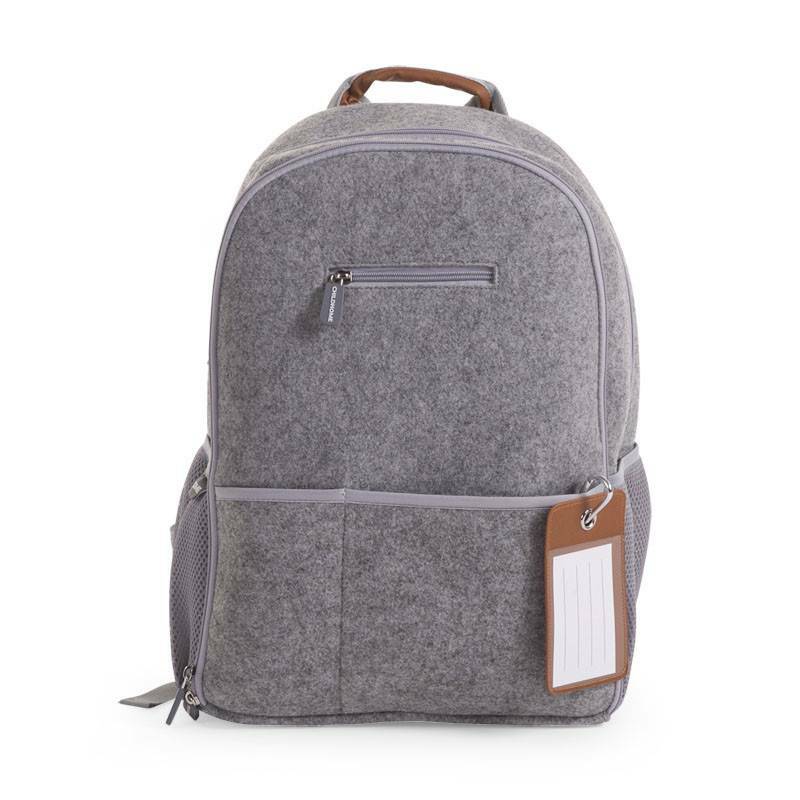 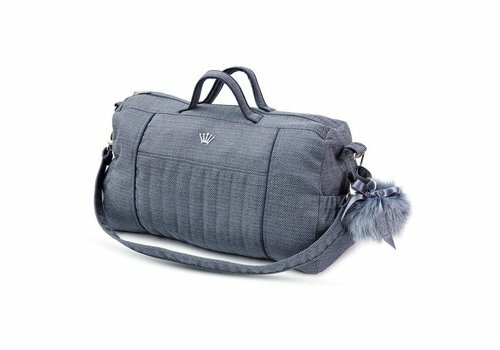 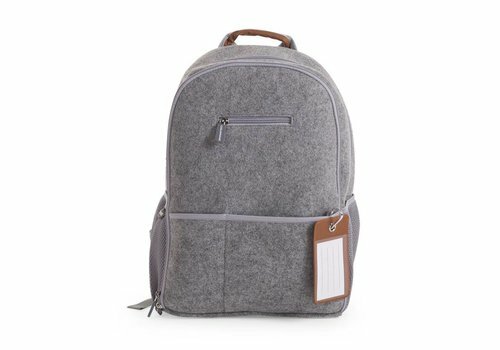 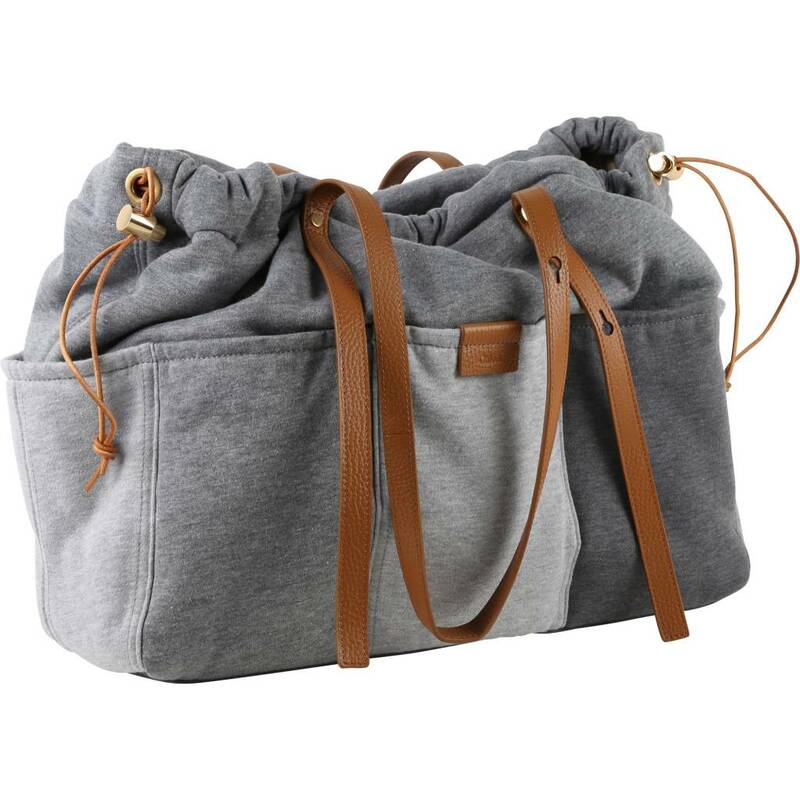 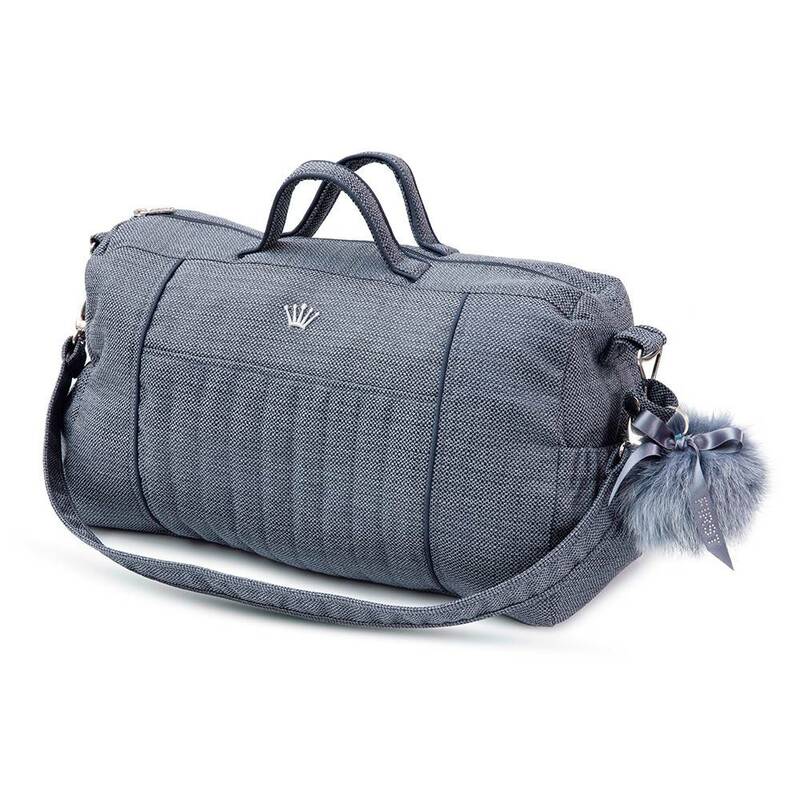 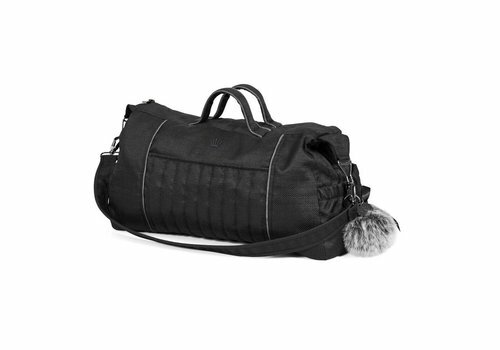 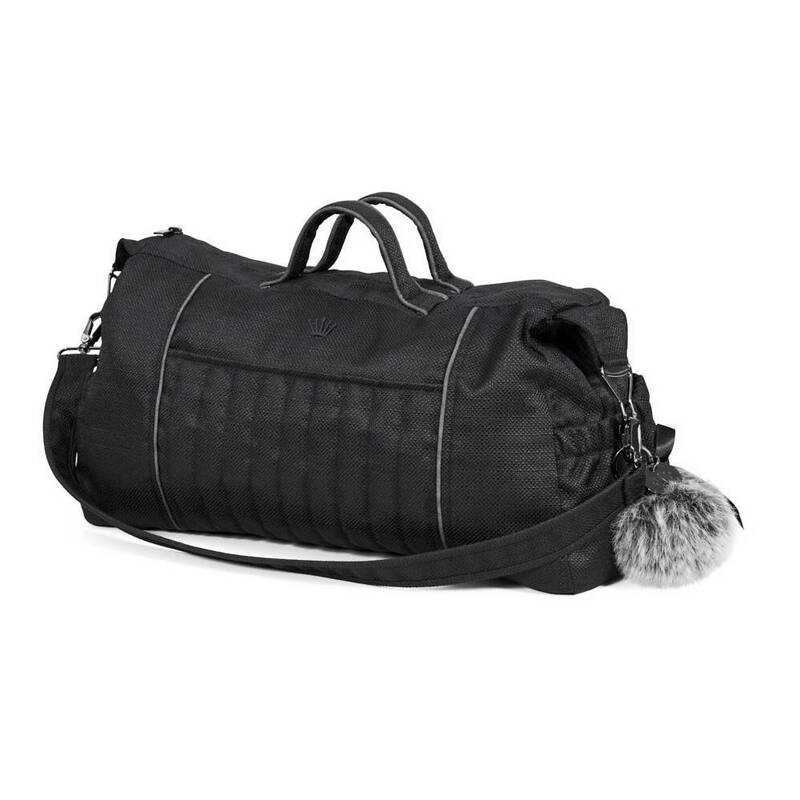 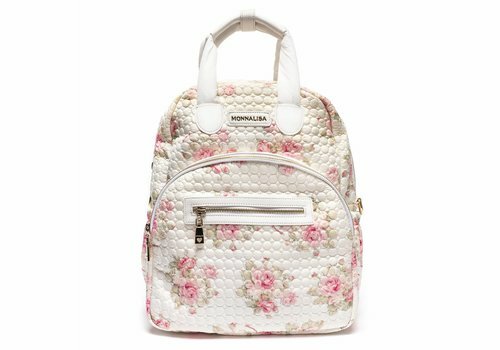 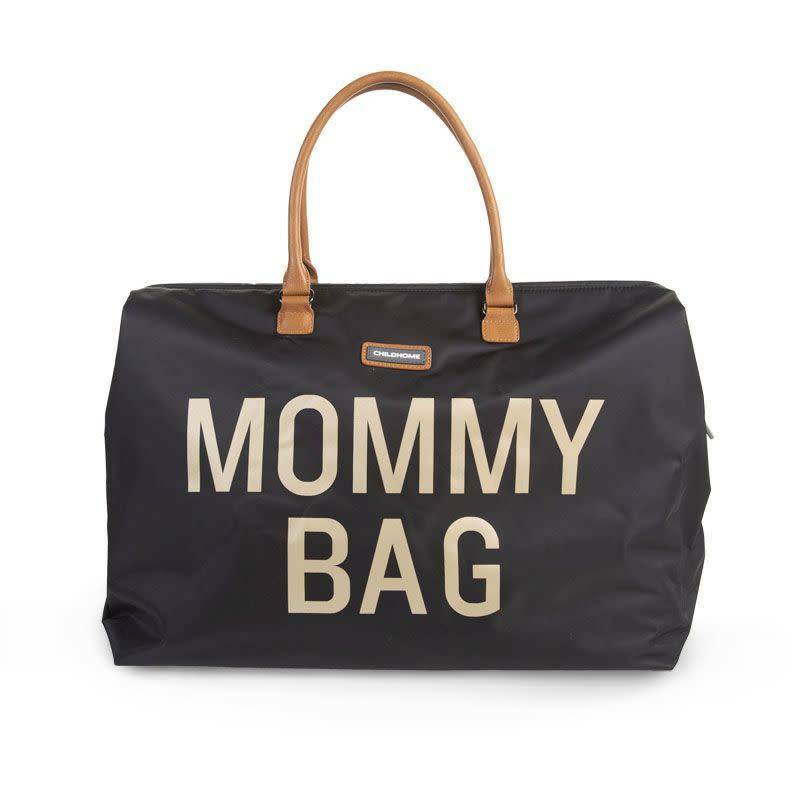 Fashion and Function, this is more than just a diaper bag. 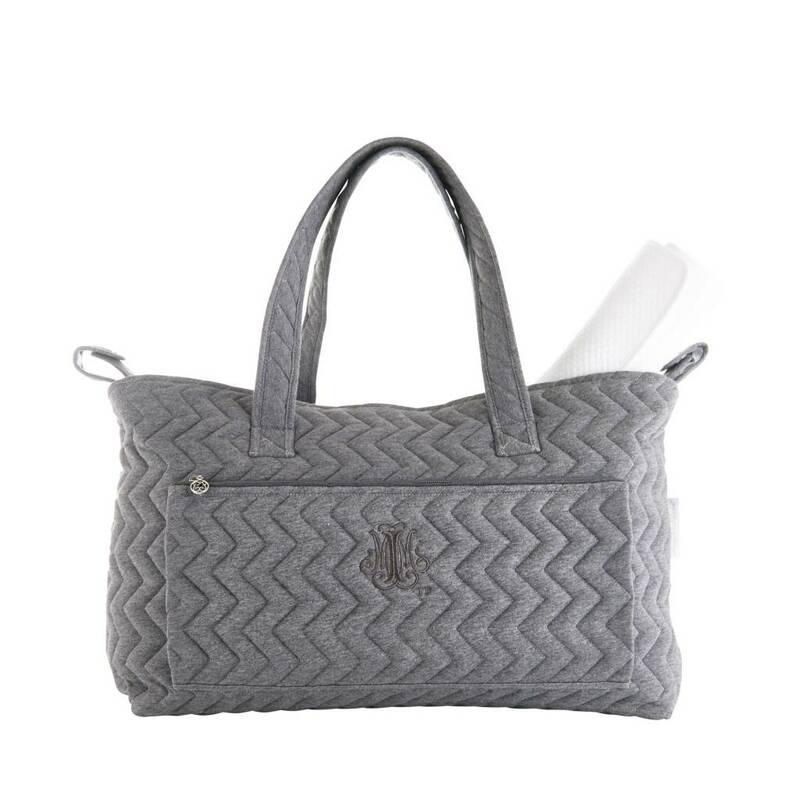 With the look and feel of an exclusive handbag, we believe you will use it on all occasions. A nice My First Collection nursery bag from the Denim collection. 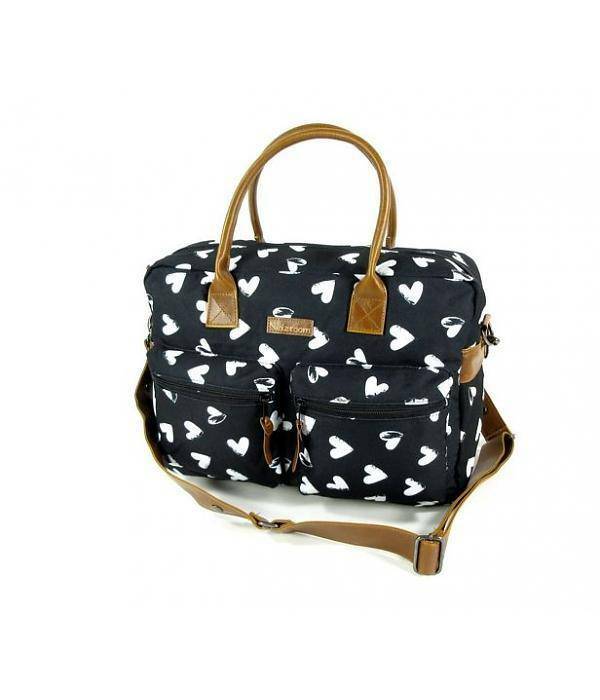 The super stylish Double Zip Satchel Bag is the perfect bag for Mums who love to have a place for everything! 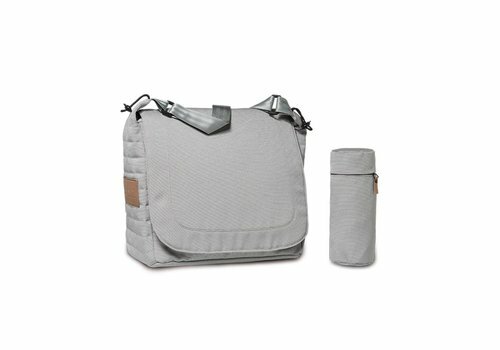 With a total of 13 pockets, it holds everything you need for baby. 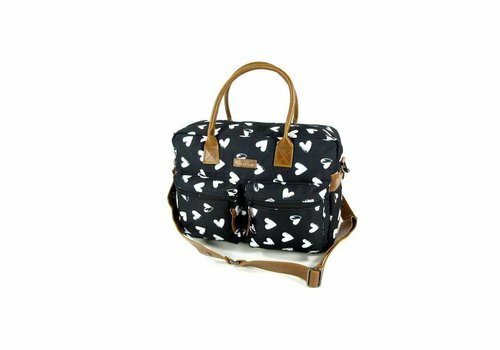 A stylish and modern My First Collection nursery bag. 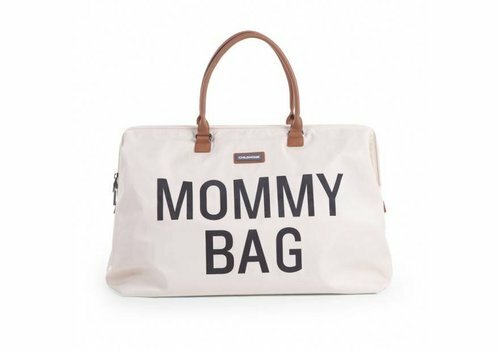 Spacious nursery bag for storing all the things you need, easy to store and carry! 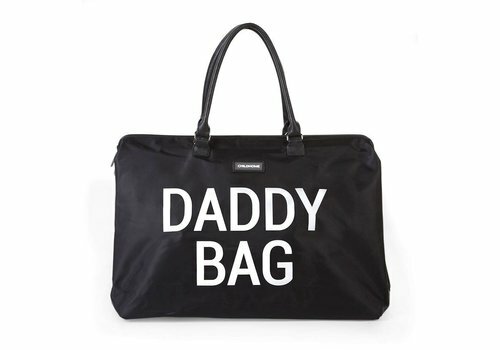 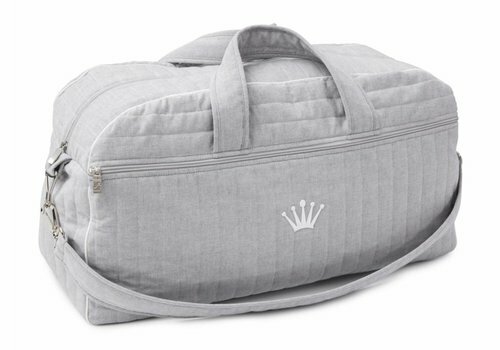 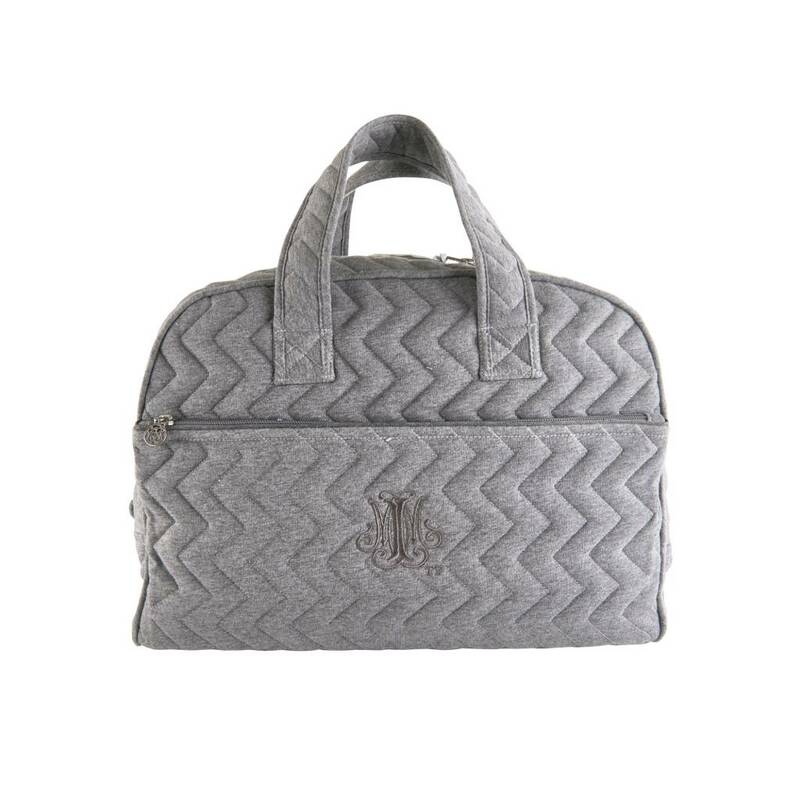 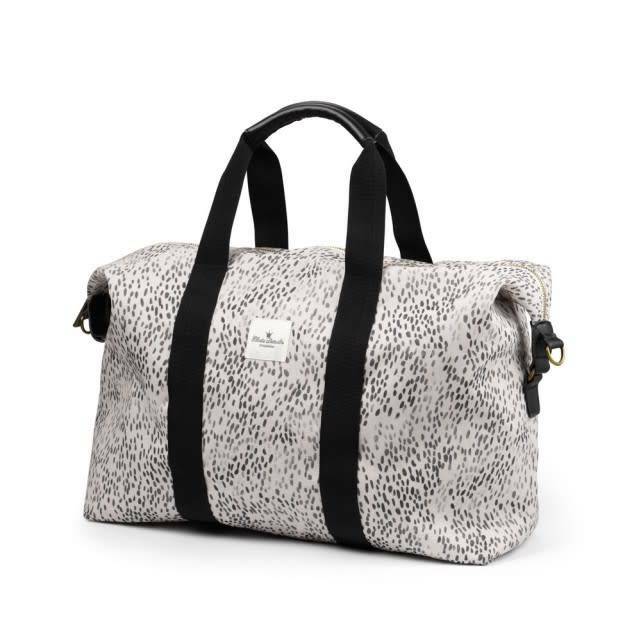 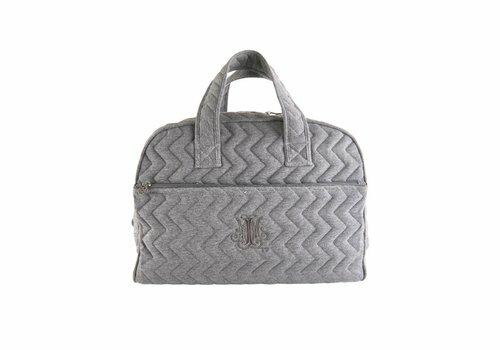 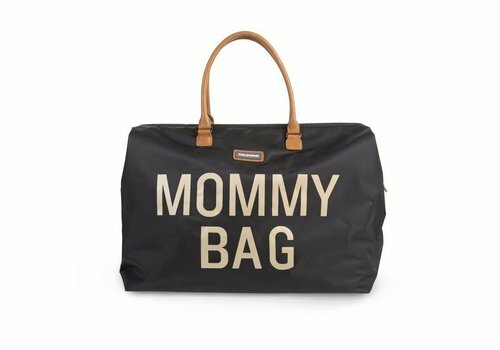 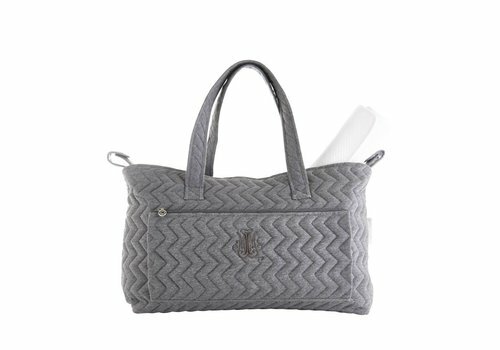 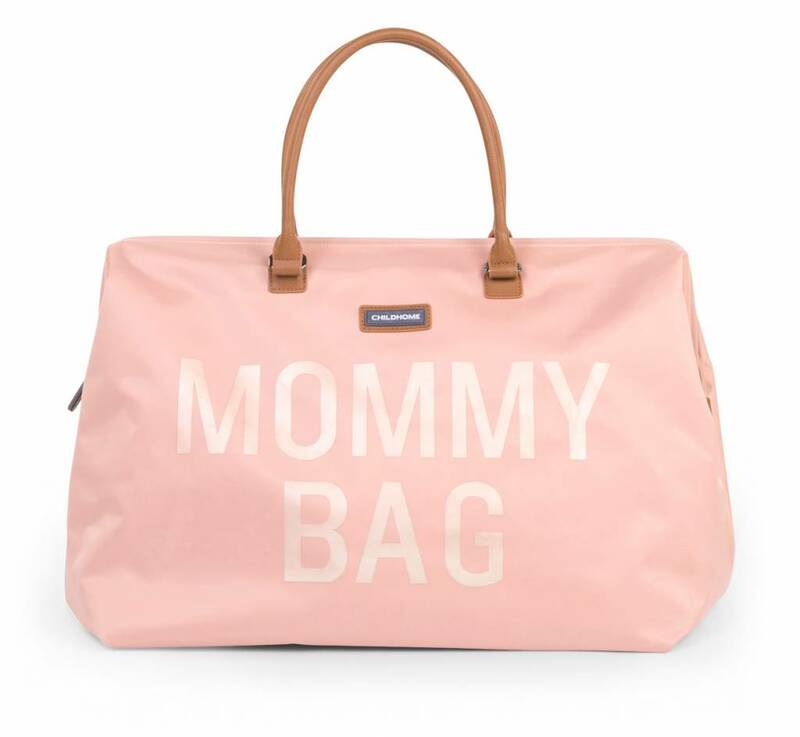 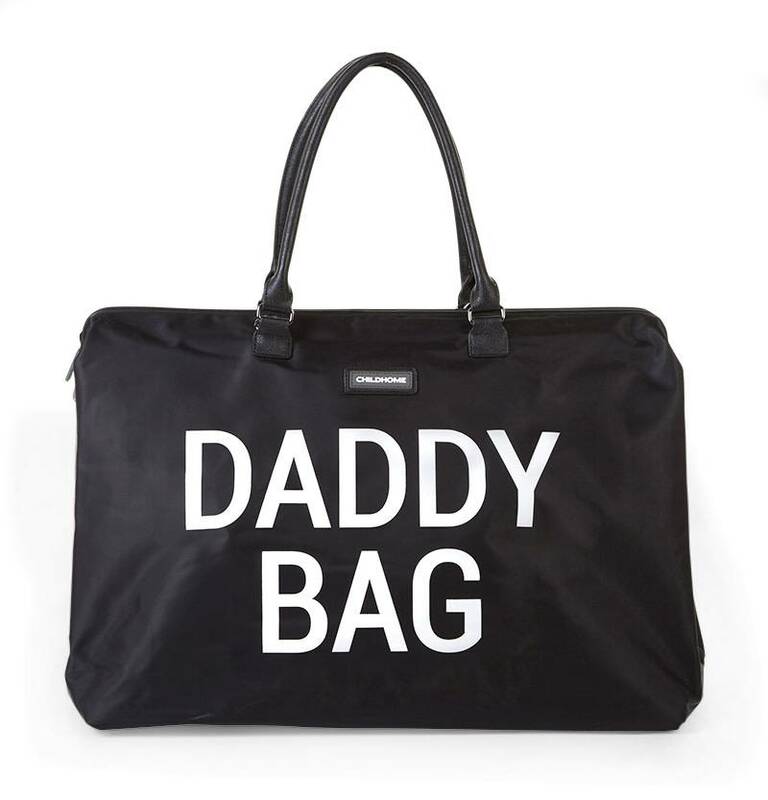 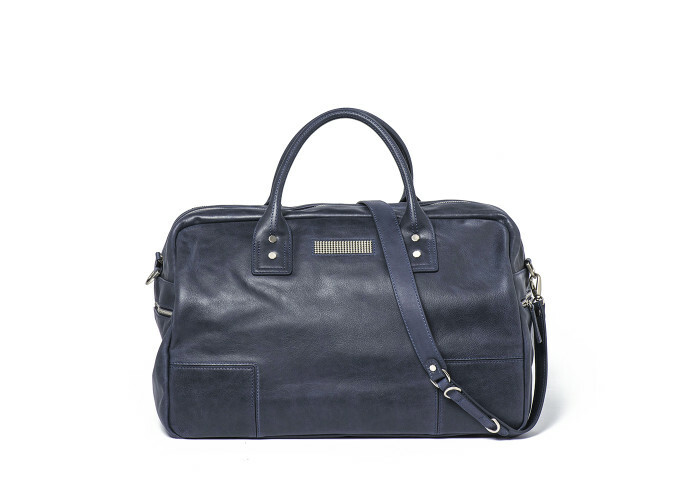 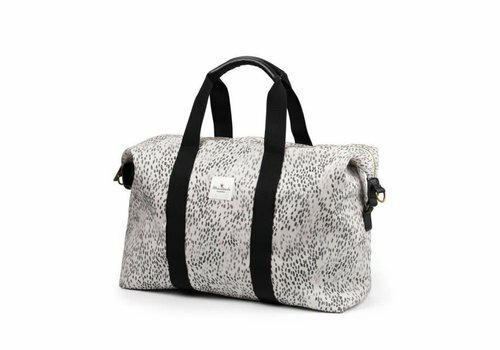 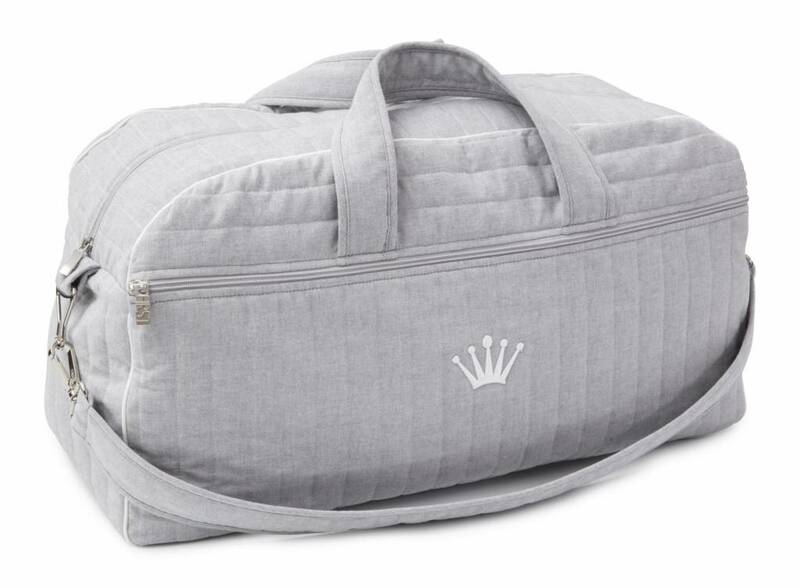 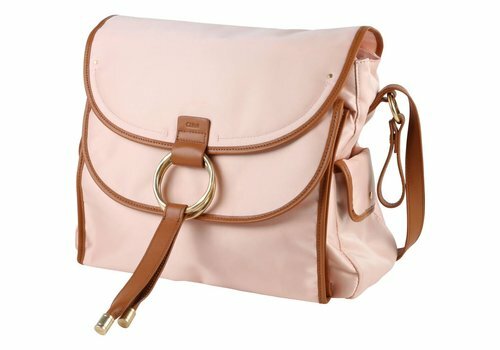 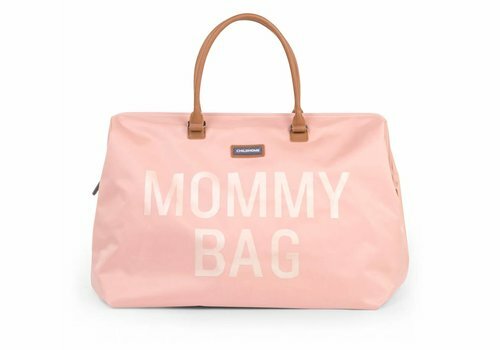 A very exclusive Diaper Bag from Elodie Details. 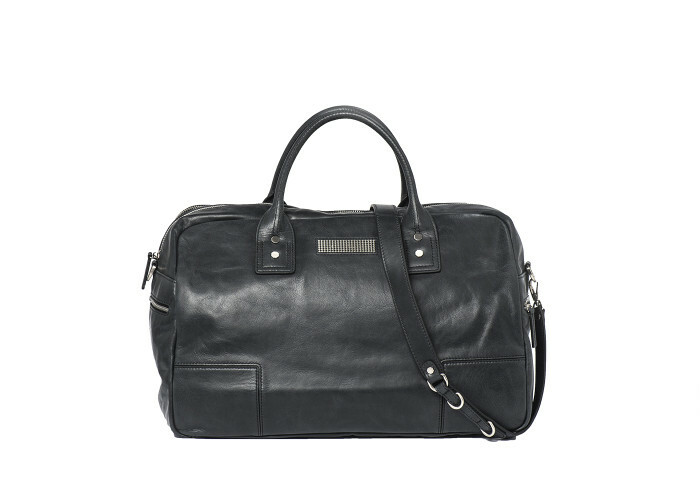 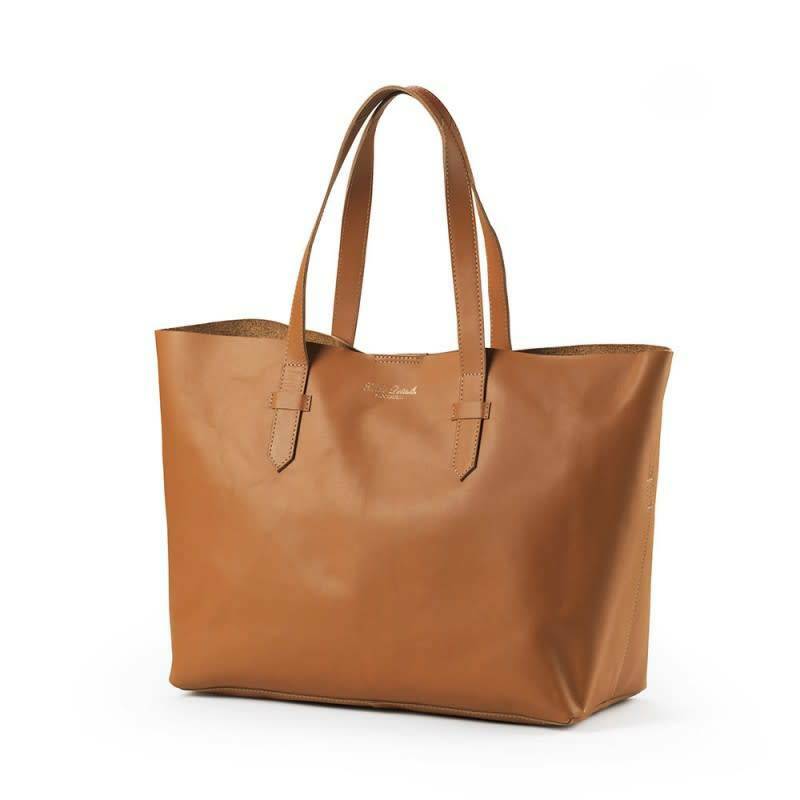 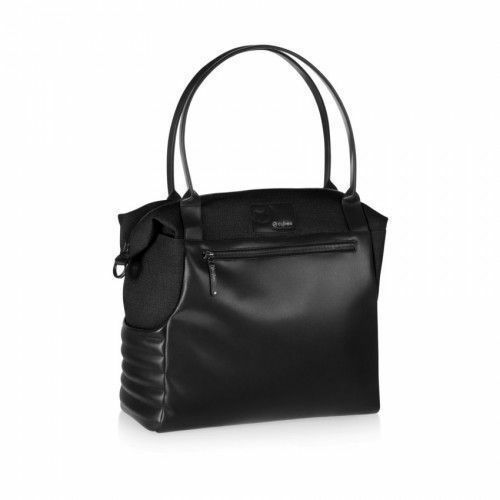 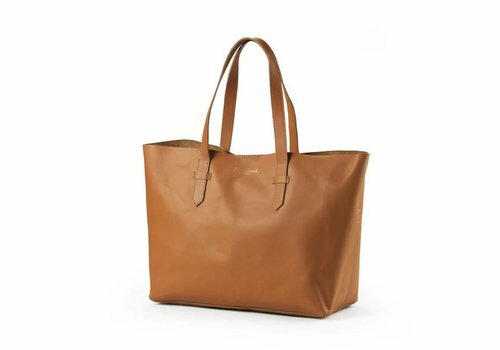 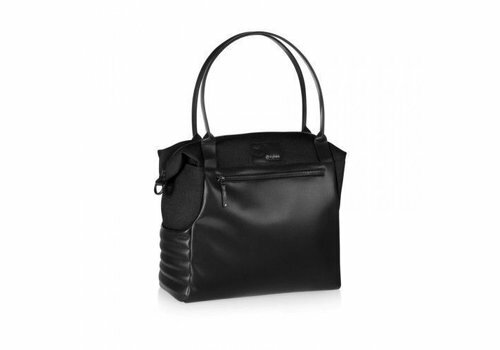 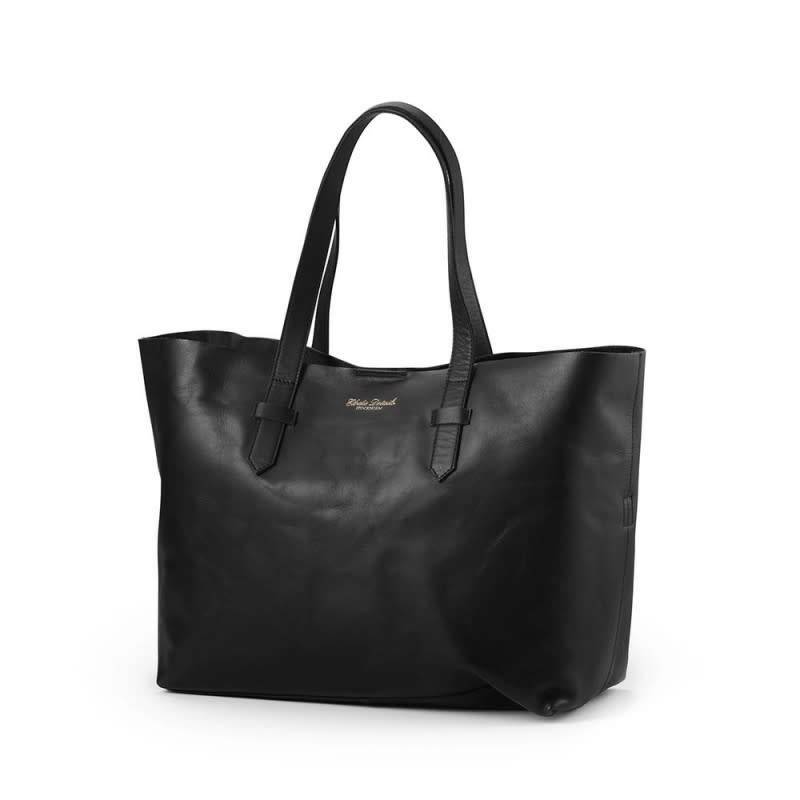 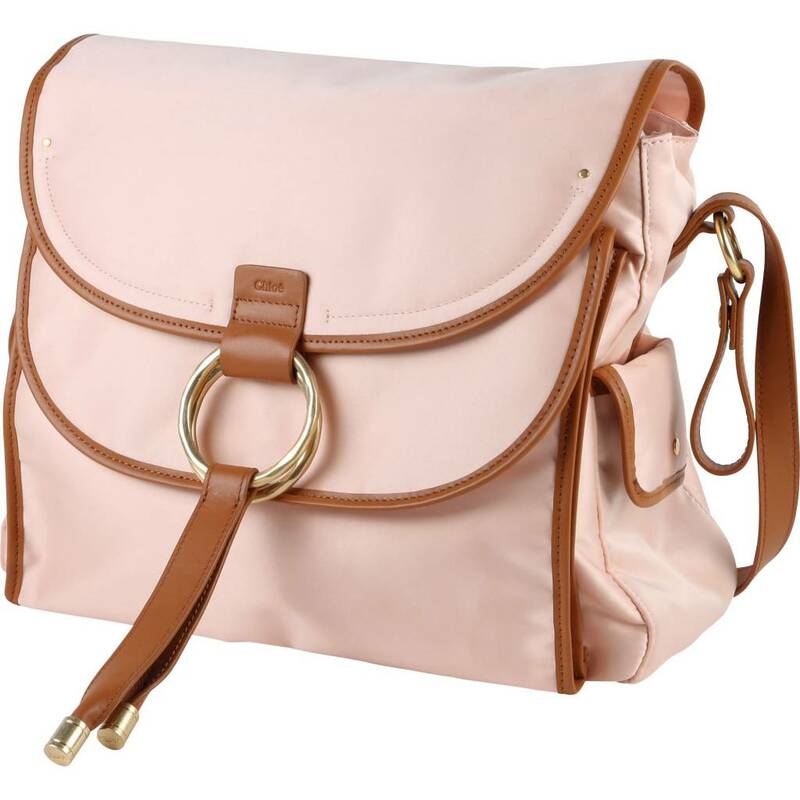 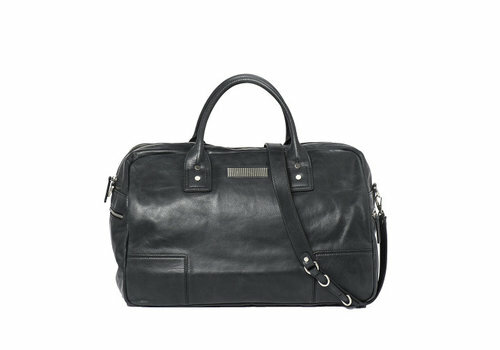 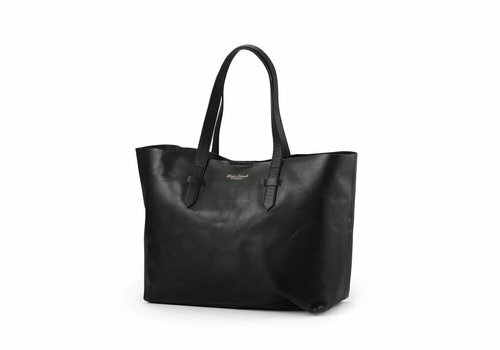 Genuine leather with a completely detachable and machine washable inner bag for easy maintnance. 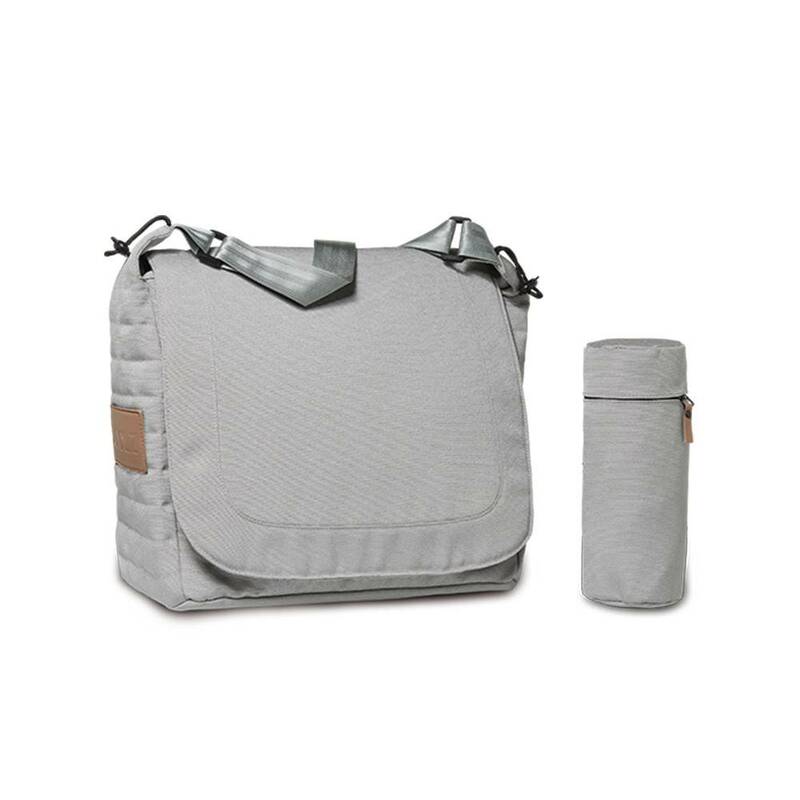 Jacquard fabric backpack version nursery bag with external pockets, with a bottle holder and a changing pad.